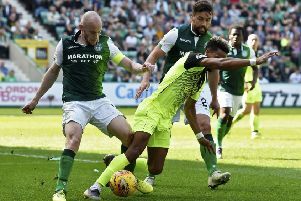 Marks out of ten for every Hibs player after the Capital outfit's win in Paisley. Sean Mackie. On for last ten seconds.